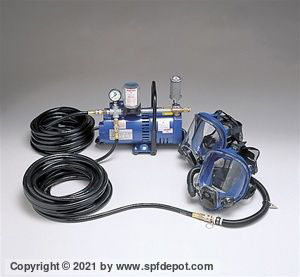 The breathing air systems and pumps shown here, sometimes known as SAR (supplied air respirators), provide a constant flow of fresh air to workers in hazardous environments. 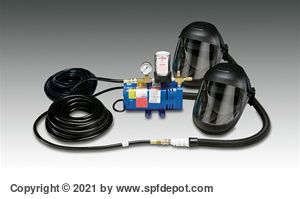 They're typically used by those involved in painting, spraying foam, cleaning, working with toxic chemicals or working in other environments where a constantly supplied source of fresh, breathable air is required. 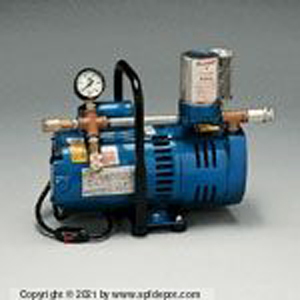 The value-priced Allegro 9806 breathing air compressor is a 1/4 hp unit designed for use by a single person. 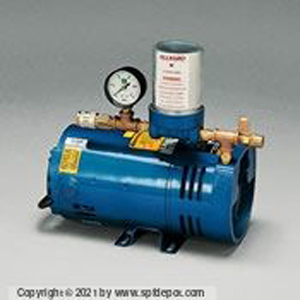 The Allegro 9821 is a 3/4 hp breathing air pump designed for use by two individuals. 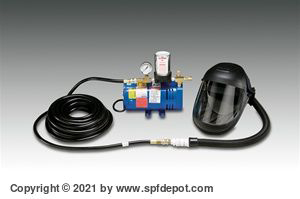 The Allegro 9200-01 Complete System features the 9806 fresh air pump, a full mask SAR and 50’ of low-pressure airline. 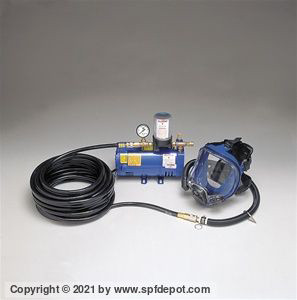 One additional 50' airline may be added to increase the workable distance from the pump to the mask. 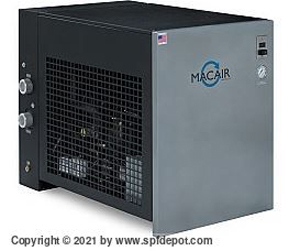 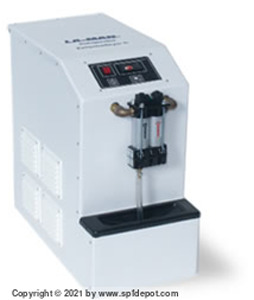 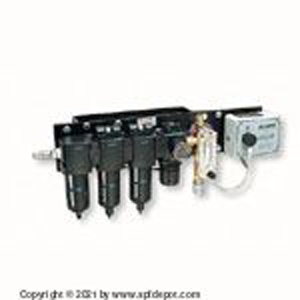 Other options include a two-person complete system, model 9200-02, and the 9872-40 wall-mount breathing system.